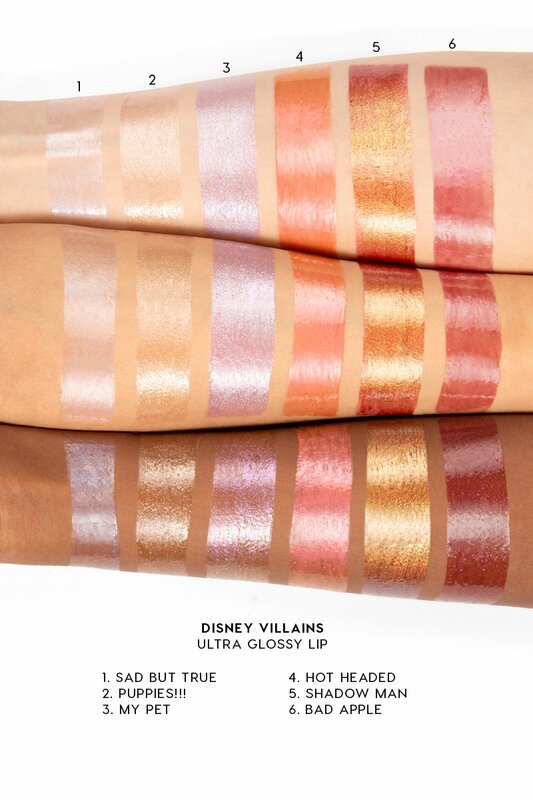 Remember the good old days when we’d watch all the Disney movies and dreamt of becoming princesses? 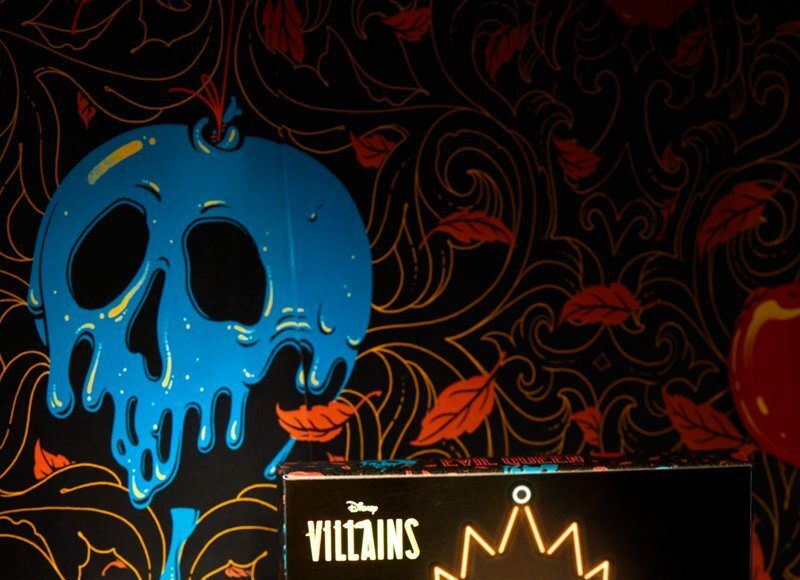 With the ability to sing to animals and eventually finding our prince? 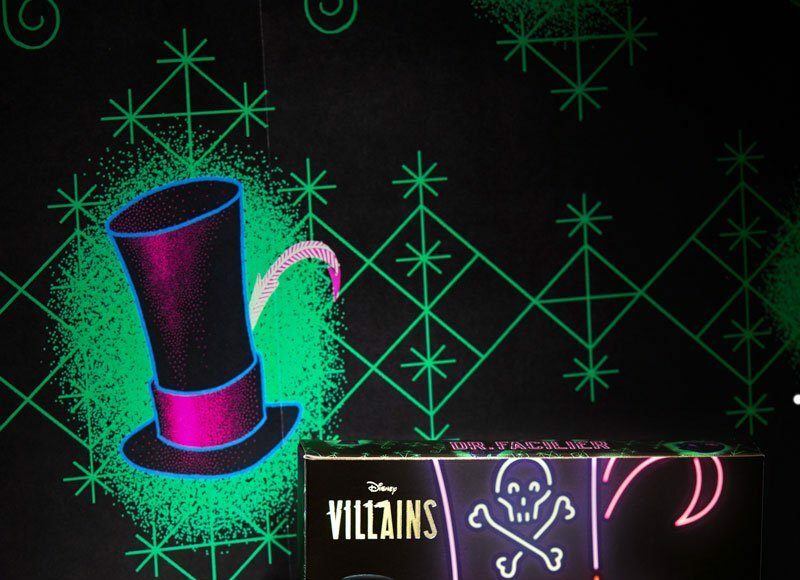 Well, the ground reality is, a lot of us became the villains from those Disney movies. 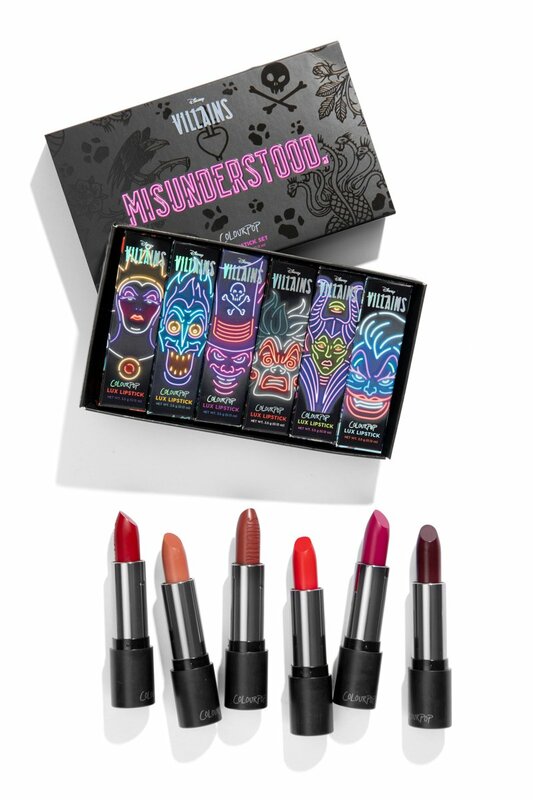 Sure, we’re probably not cold hearted killers. 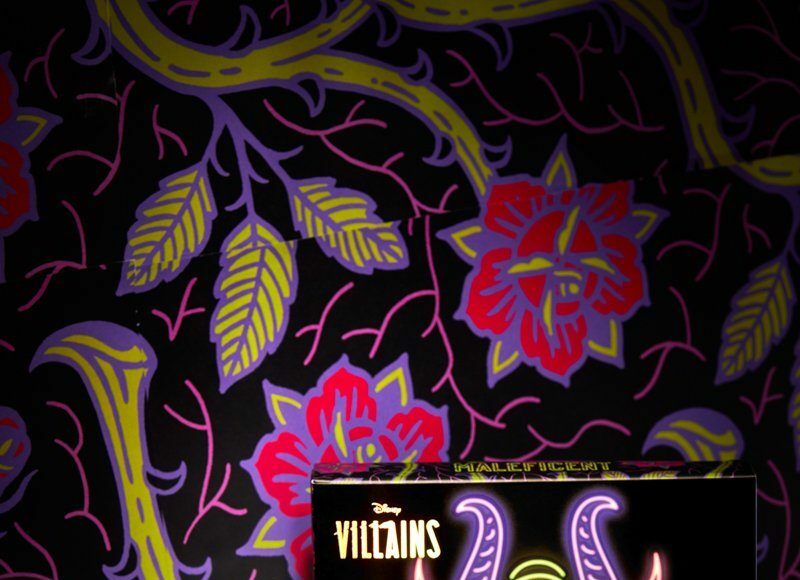 But the sarcasm, wit and ability to see life for what it really is – we’re villain enough. 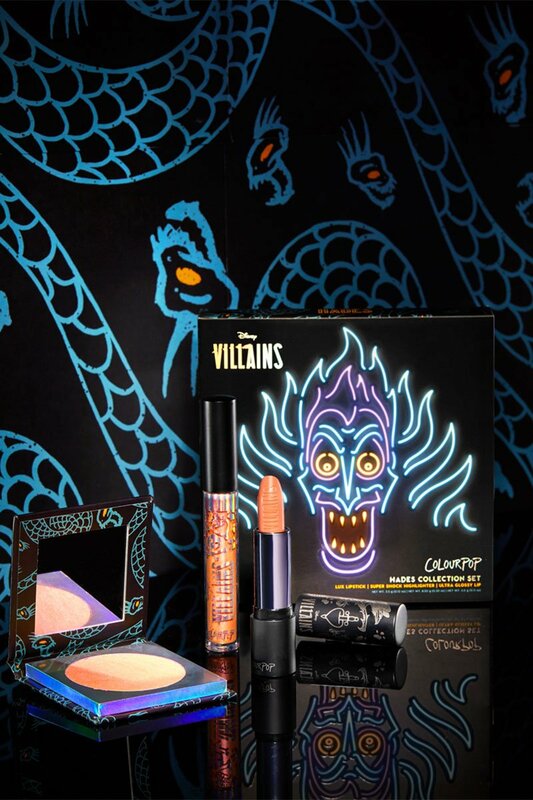 And to celebrate that side of us, we have the Disney Villains and ColourPop collection. 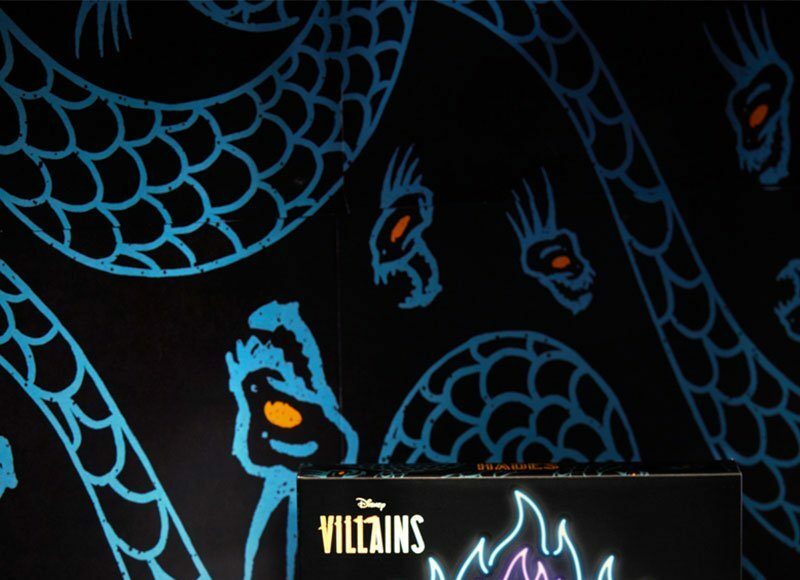 Rooting for the good guys is boring. 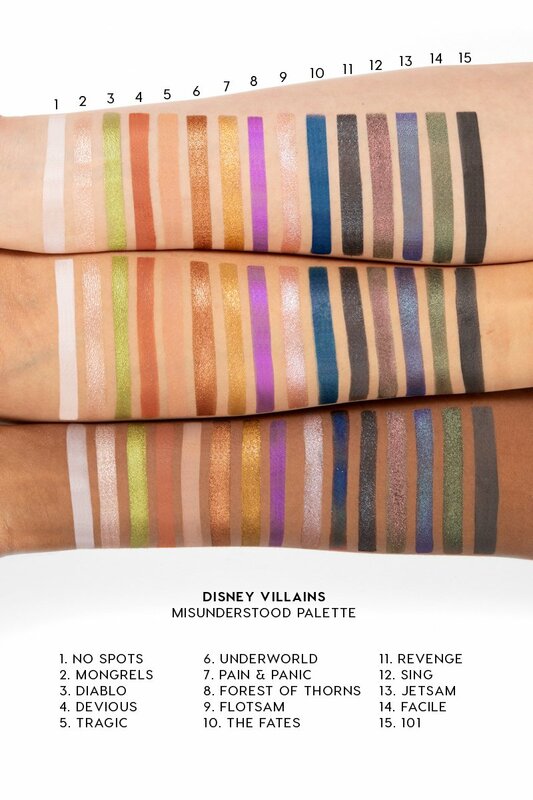 In collaboration with Disney and their infamous villains, bringing you the palette to rule them all, Misunderstood. 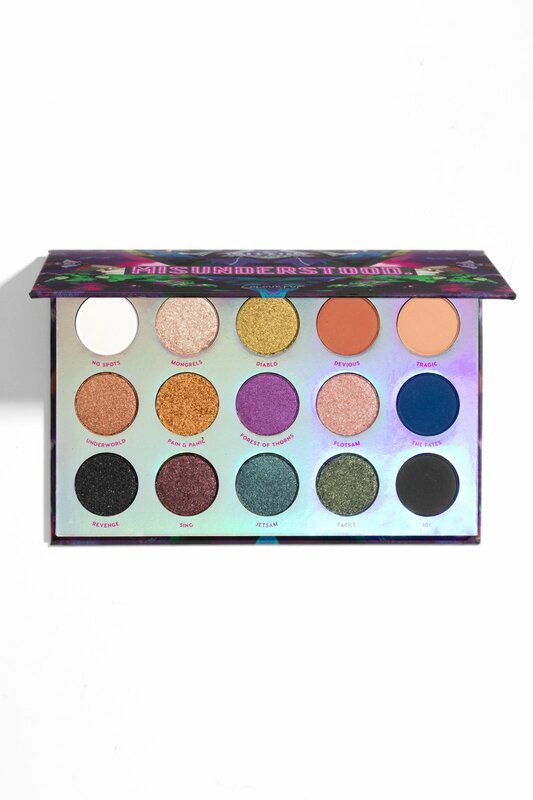 This mixed finish 15 pan eyeshadow palette combines intense mattes, colour shifting duochromes, and rich metallics. 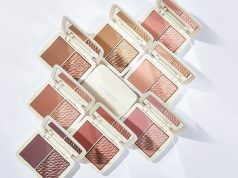 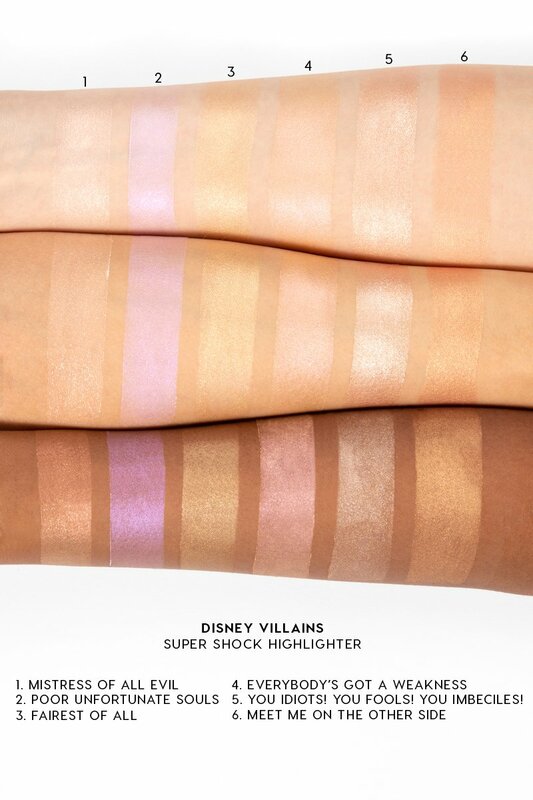 Scheme all the ways you’ll slay your look, it won’t be hard with this palette. 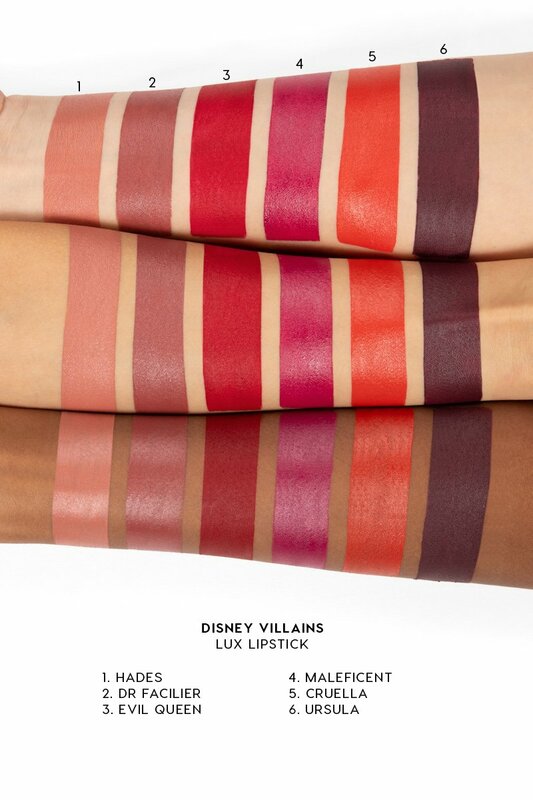 Get a taste of the dark side with all 6 of Villains Lux Lipsticks. 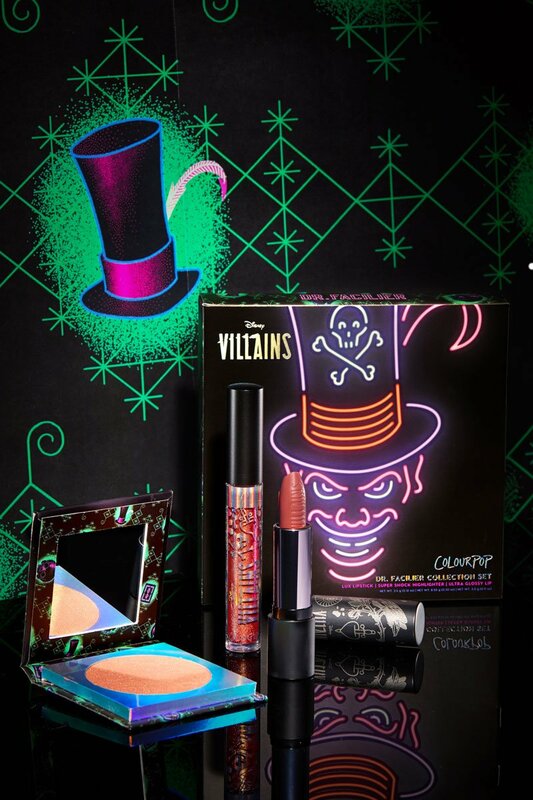 Featuring wicked nudes to devious vampy shades, wear them all while your plotting your next scheme to take over the world. 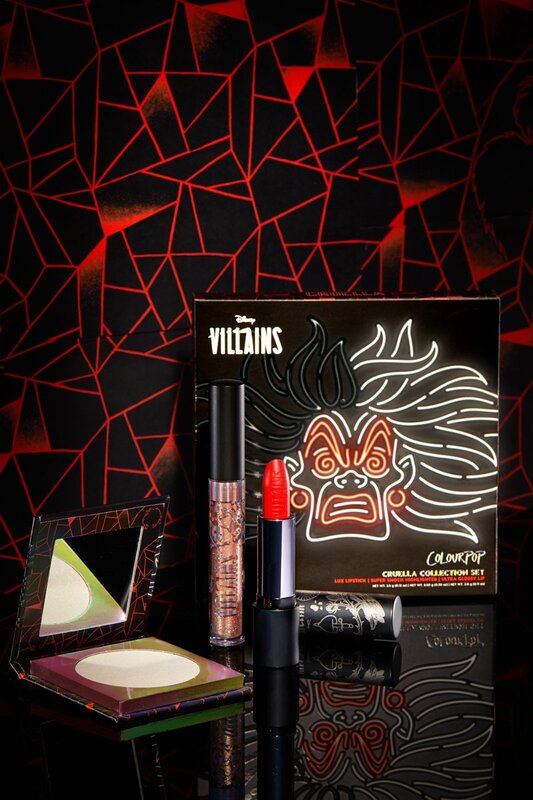 You can also purchase these individually or as villain sets.  You Idiots, You Fools, You Imbeciles! 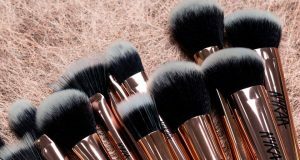 – Pale peach with a coppery flip and flecks of silver. 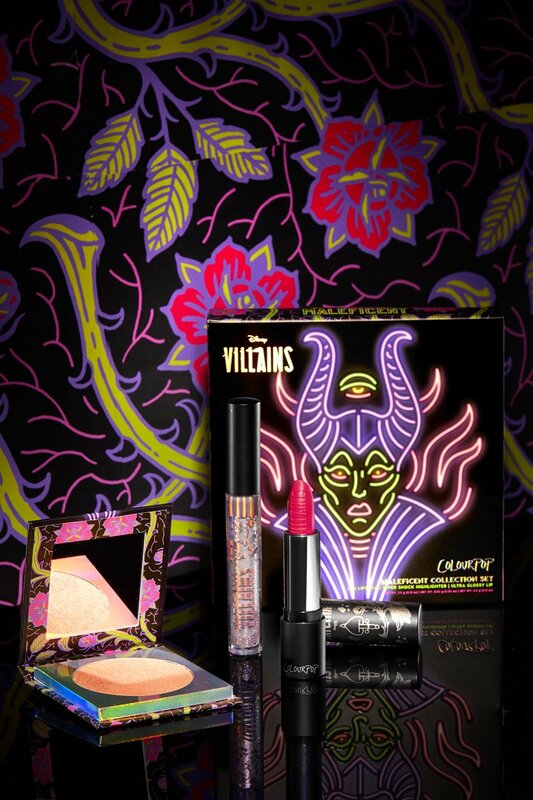 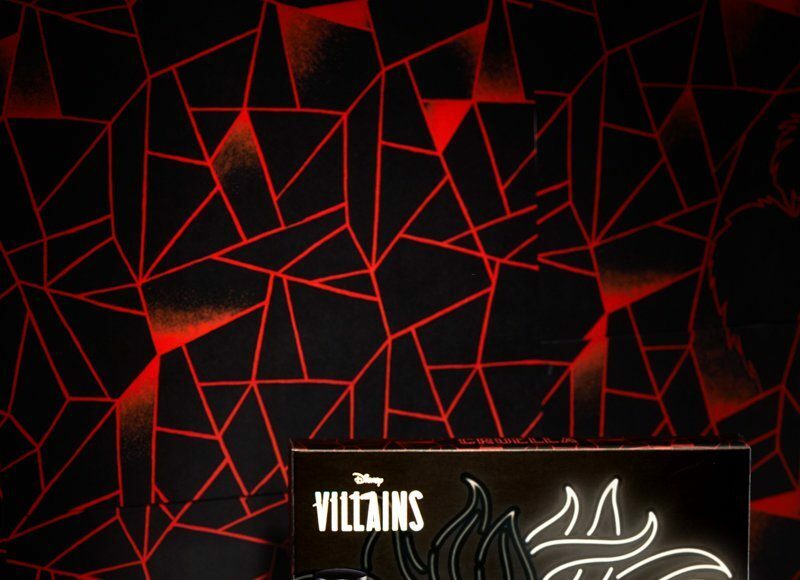 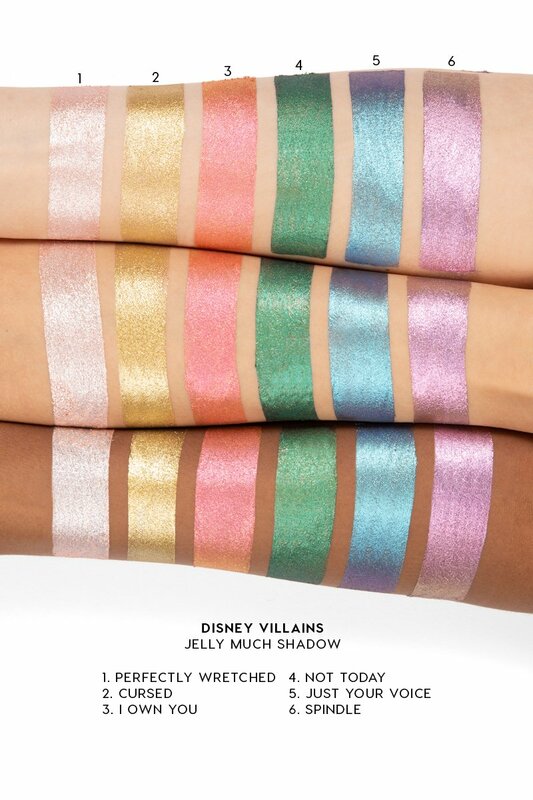 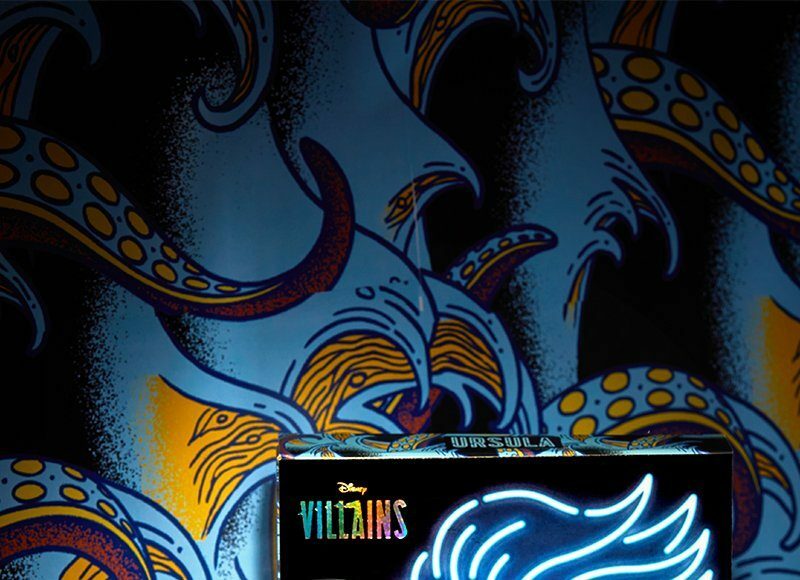 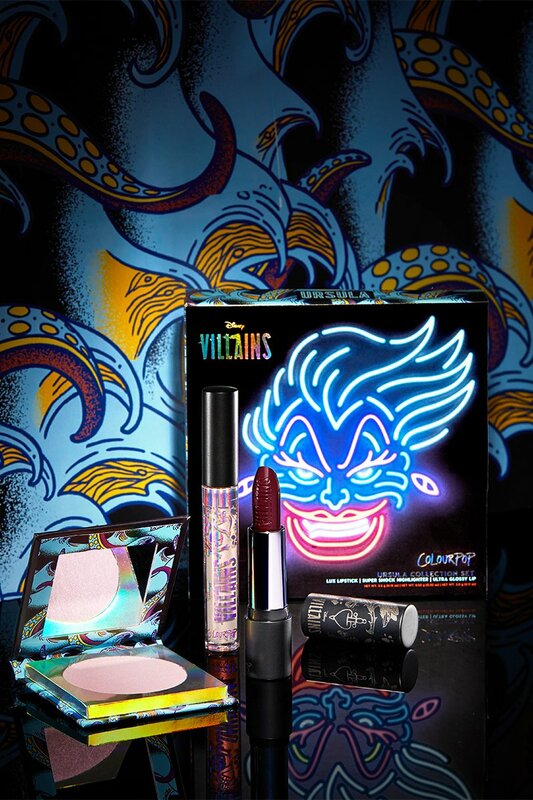 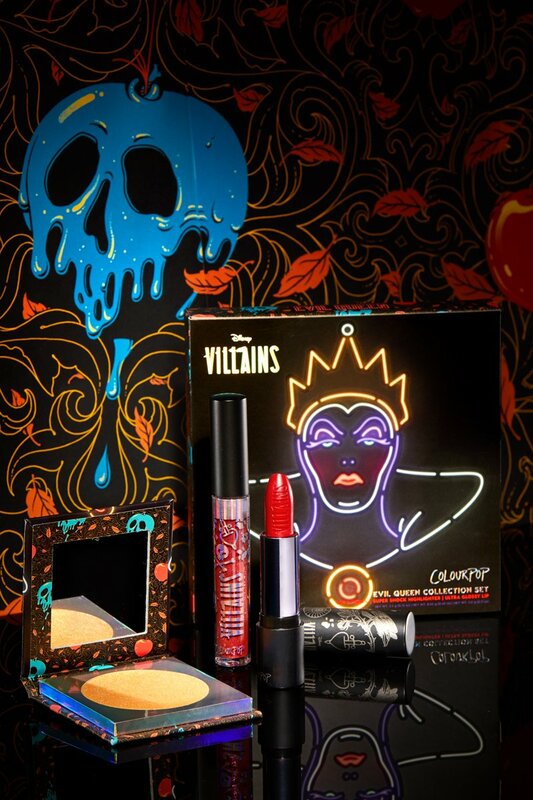 Additionally, the Disney Villains and ColourPop collection also has bundles of separate Villains. 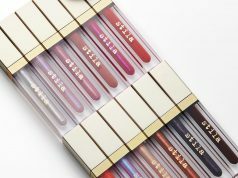 Each of them contains a lipstick, a lip gloss, a highlighter and a jelly much shadow. 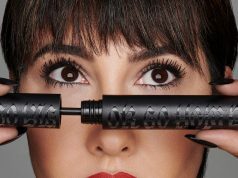 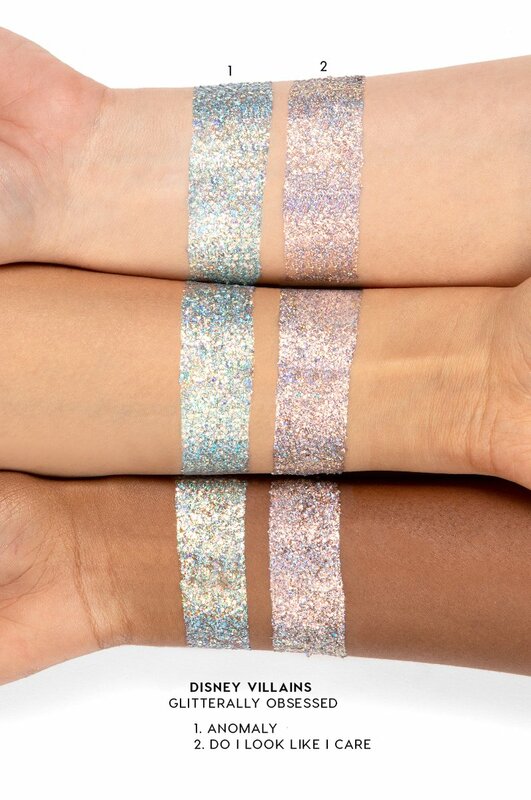 Shop the entire collection on the ColourPop website.